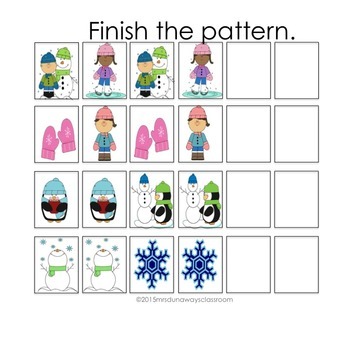 YOU CAN PURCHASE EACH OF THESE PATTERN ACTIVITIES INDIVIDUALLY FOR $2.49. 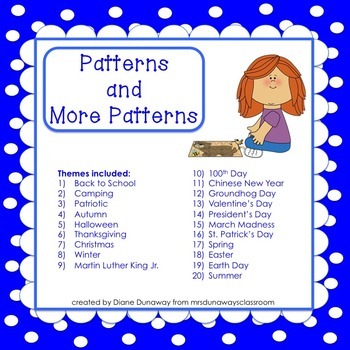 PURCHASING THE BUNDLE GIVES YOU TWO OR MORE PATTERN ACTIVITIES PER MONTH FOR HALF PRICE! 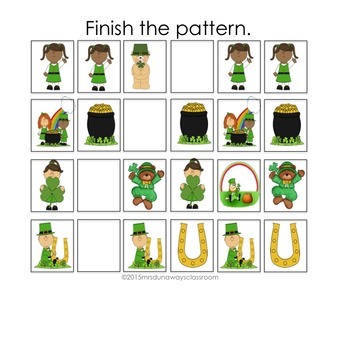 The rest of the pages 7-121 repeat pages 1-6. Page 122: Thanks for downloading this product. 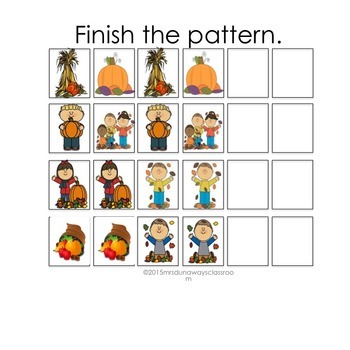 See individual pattern activities at my teacher store!